Samsung Galaxy S10 has passed the baton to Huawei P30 as the IT device right now. And I’m measuring popularity based on leaks, basically. 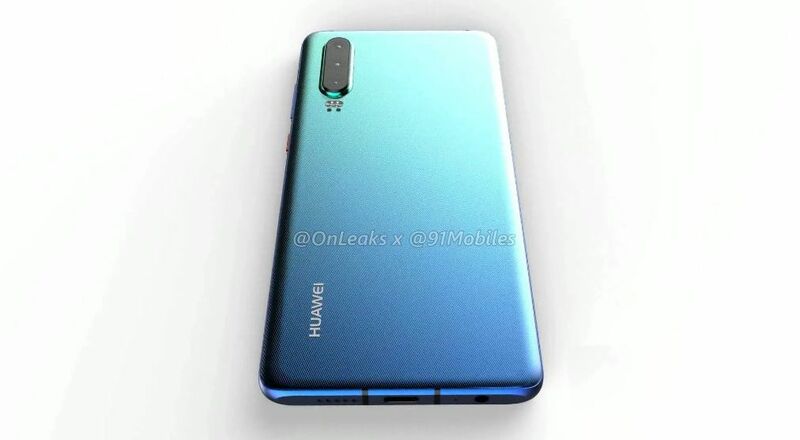 Well, the Huawei P30 series started leaking serious and all of those leaks have been compiled as renders. @OnLeaks and 91Mobiles present us with the latest series of such renders below. 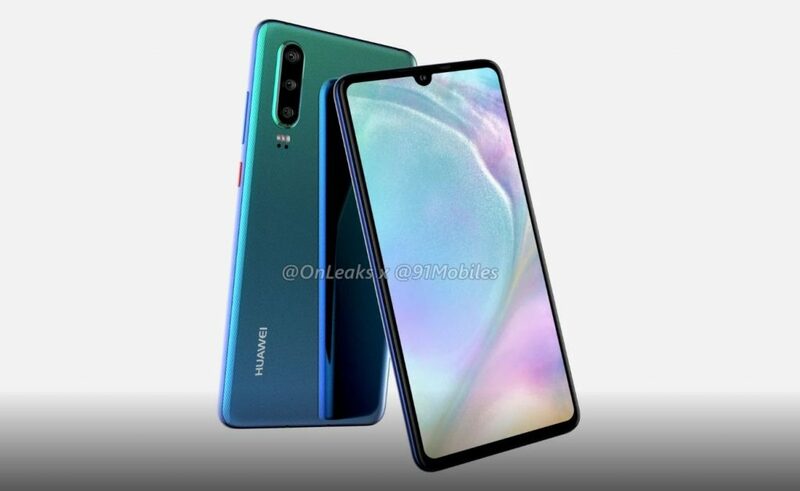 Huawei P30 and P30 Pro could debut earlier this year, as Huawei looks to dethrone Samsung from the first spot of smartphone makers. Last year, Huawei didn’t want to have its hype stolen by the Galaxy S9, so they skipped a MWC 2018 unveiling. The Huawei P20 Lite came early, but the P20 and P20 Pro came in the Spring, in a separate event in London or Paris, if I remember correctly. Now Huawei gets hungry with the P30 and P30 Pro. The latter brings a quad camera, but the regular P30 will keep a triple cam at the back. 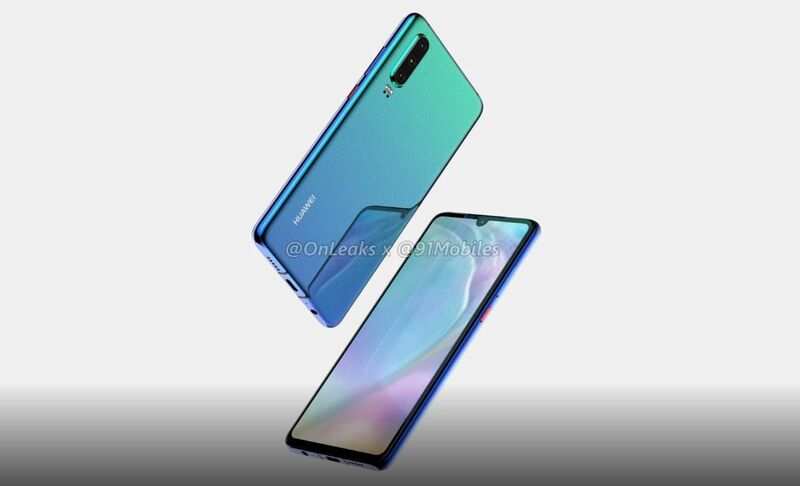 As P20 inaugurated the gradient trend, that design is here to stay and we’ll also see it on the Huawei P30. 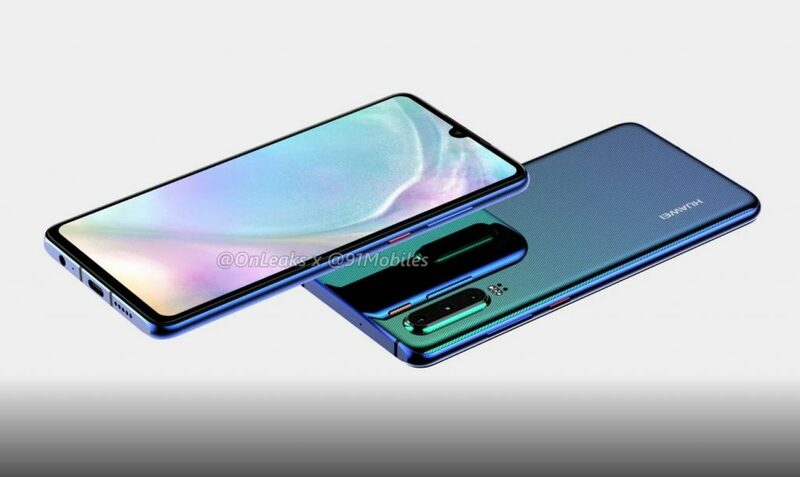 The approach here also includes the dotted back similar to the Mate 20 Pro. Bezels are narrow, but there’s still a chin, plus I see the notch has gotten tinier. There’s no rear side fingerprint scanner, so that’s probably within the device’s display. 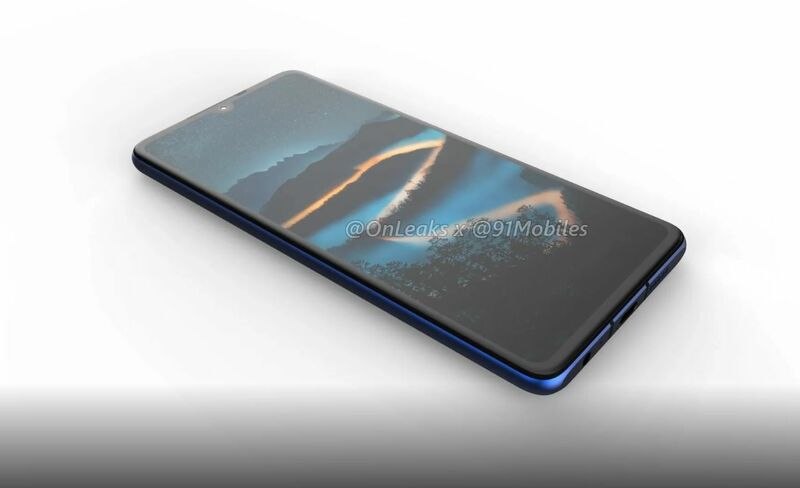 The leaked dimensions include a 6 inch display, with waterdrop notch and the following measurements: 149.1 x 71.4 x 7.5 mm. The camera bump takes the waistline up a notch, to 9.3 mm. 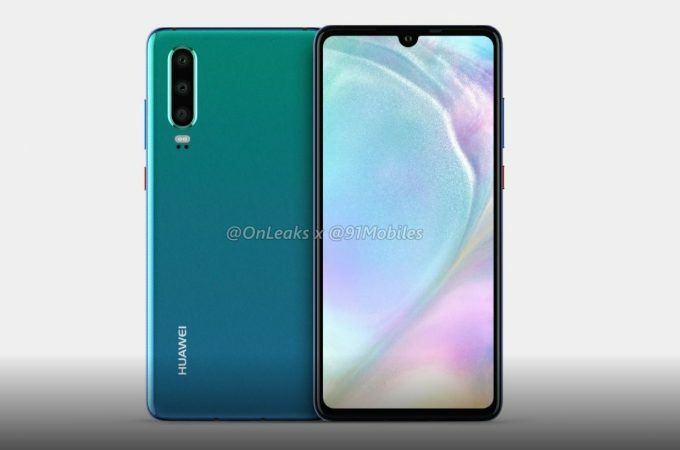 Huawei P30 also ships with a coloured power button and volume rocker on the right side. It’s got an USB Type-C port and shockingly even an audio jack. The source of the renders tells us to expect a 38 MP main camera with 5X optical zoom, plus a 24 MP selfie shooter. The other back cameras are probably for depth and ultra wide angle purposes. Expect Kirin 980 CPU as well, plus 6 or 8 GB of RAM. Seeing how Mate 20 Pro is still a dominant force in the camera area, I’m curious how the P30 will fare.